Jordanian court sentences 10 people to prison in connection with 2016 attack claimed by ISIS. 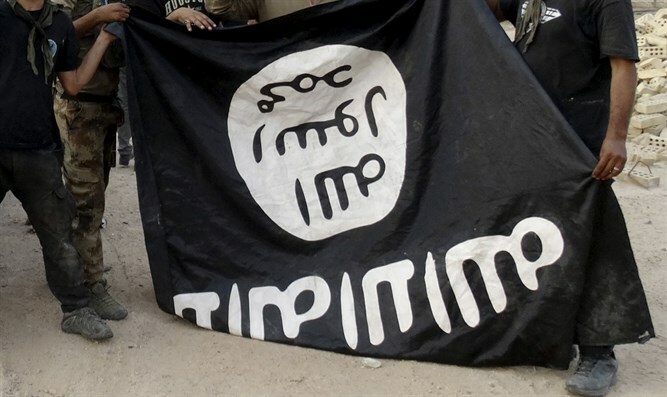 A Jordanian court on Tuesday sentenced 10 people to prison terms of between three years and life in connection with a deadly 2016 attack claimed by the Islamic State (ISIS) jihadist group, reports AFP. The shooting attack in Karak, site of one of the region's largest Crusader castles, killed seven policemen and two Jordanian civilians as well as a female Canadian tourist, and wounded 34 other people. The defendants were charged in state security court, a military tribunal, with "terrorist acts", illegal possession of arms and producing explosives. Two of them were handed life terms, while three were sentenced to 15 years in prison and five others to serve three years in jail. One defendant was acquitted. Jordan has been targeted by several terrorist attacks in recent years, particularly since it became a leading member of the US-led coalition fighting ISIS in Iraq and Syria. In August, Jordan busted a terrorist cell made up of ISIS supporters in the town of Salt, northwest of Amman. A month later, a Jordanian court sentenced an alleged member of ISIS to 20 years of hard labor for a 2016 attack on security forces.